Fareportal hosted a charity event in its New York headquarters by launching its Art@Fareportal program featuring KEEN. A group of KEEN athletes and their families visited the Fareportal office and created “travel” art. 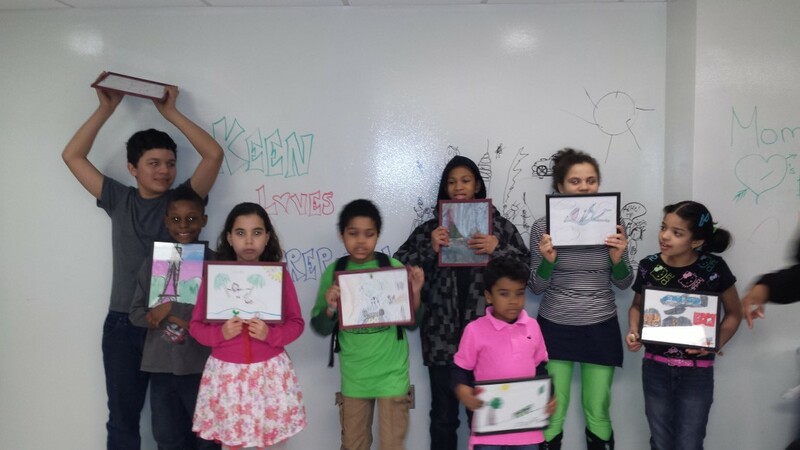 There was a pizza party with the kids while they drew and hung their paintings in Fareportal’s new “gallery” in its staff lunch room. Fareportal will sell the art to its staff with the proceeds going to KEEN programs. On March 28th, Fareportal hosted it’s first charity event in its New York headquarters. 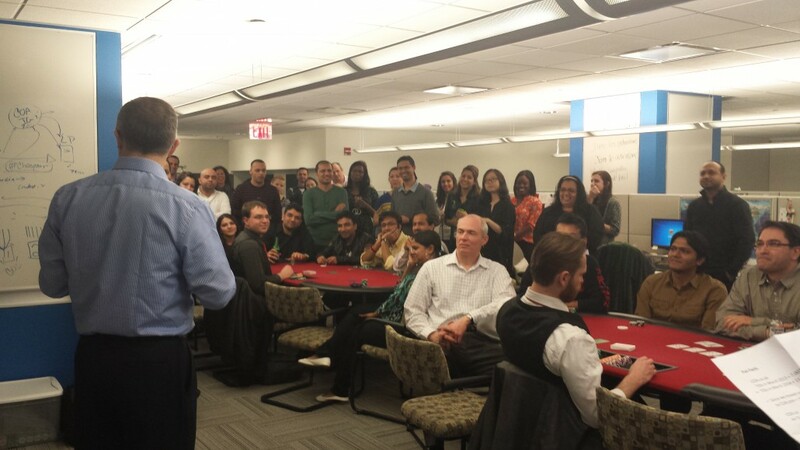 Called Casino Portale, the Fareportal team participated in raffles and fun casino games to raise funds. Between staff donations, and Fareportal’s match, we donated $2,500 to help animals in need. 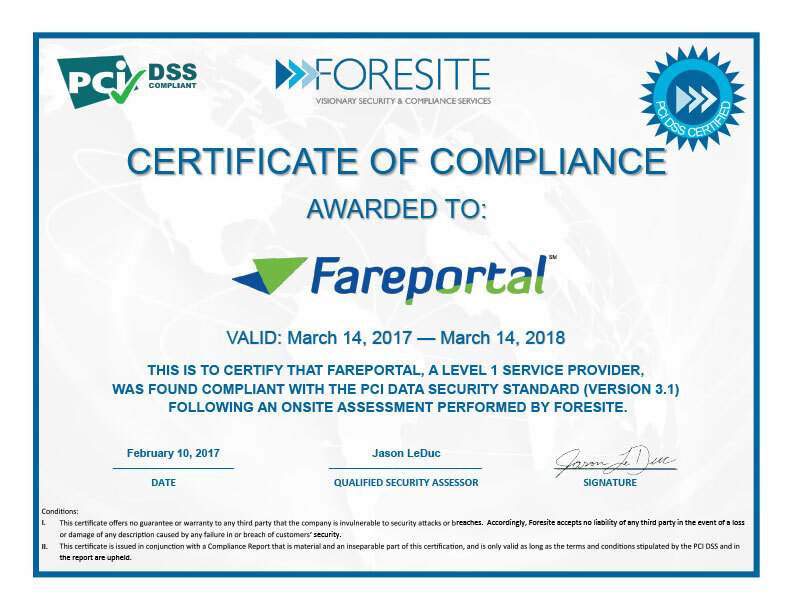 Earlier in the year, the Fareportal team was contacted by a CheapOair customer who shared that her daughter, Kelcey, was recently diagnosed with breast cancer. due to her chemotherapy treatments, Kelcey was having a difficult time in school and work, and also had to reduce her hours whoch had an impact on her ability to pay her medical bills. Her family hosted a fundraiser even ton March 8 and asked if we would provide something they could action. We reached out to our partners and sent them a travel-themed basket with CheapOair merchandise, two domestic roundtrip airline tickets from JetBlue and two hotel gift cards from Best Western. For updates on her road to recovery, please read Kelcey’s blog at http://kbuntain.wordpress.com/. Fareportal, a travel technology company that powers leading travel brands including CheapOair.com and OneTravel.com, announced today that Patriek Karayil has joined its team as the new Chief Marketing Officer. Karayil brings over 12 years of experience working at Fortune 100 and Fortune 500 companies where he managed large, high functioning global organizations that focused on business strategy and online marketing. As Chief Marketing Officer, Karayil will be responsible for the development of the company’s marketing and communications across all brands. This includes focusing on building CheapOair.com, positioning the leading online travel agency as a household name and ensuring its place in a consumer’s consideration set when booking flights and travel online, by phone, and/or via mobile app and tablet. Prior to Fareportal, Karayil served as the Global Marketing Director at Dell where he ran a $1 billion online marketing operations organization, positively impacting 500 million customers. Additionally, he was the Chief Marketing Officer for Implantable Computing Labs, a startup he formed at Massachusetts Institute of Technology, and has also worked in web marketing at National Instruments. Karayil has an undergraduate degree in Engineering and Computer Science and is working towards his Master in Business Administration from Massachusetts Institute of Technology.